UK edition in paper sleeve. 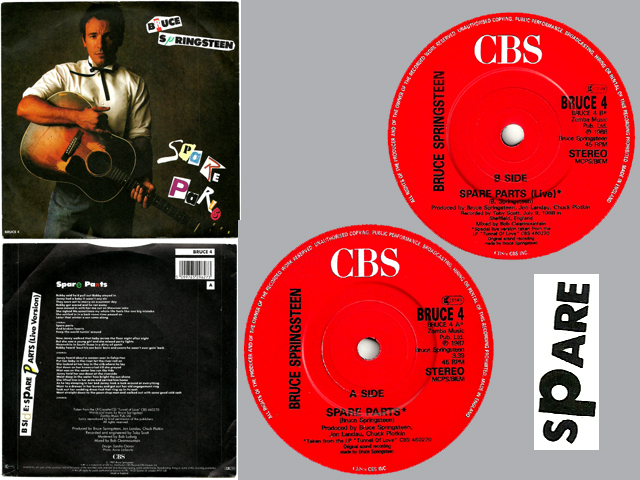 On the back of the sleeve (bottom left) the "P" of Spare is printed in black color. More difficult to find than the plastified sleeve with red "P".